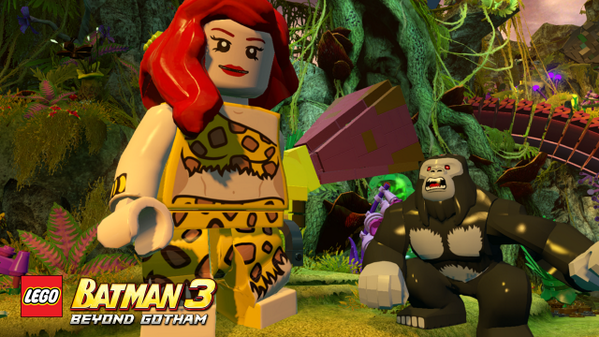 Lego Batman 3 Countdown Character 2/20– Giganta! Giantess, a frequent enemy of Wonder Woman (and sometimes Atom) will be playable in Lego Batman 3, and by the look of it, she’ll be even bigger than the previously announced “Big Figure” characters! Who do you think we’ll see up next? Only time will tell, but one thing’s for sure– whoever it is they reveal, we’ll be sure to pass the info along to you as it happens! ← Cyborg Superman First of 20 New Lego Batman 3 Characters Announced Before 11/11!